A final year Banking and Finance student of the Imo State University (IMSU), Miss Kelechi Assumpta Ibeh, has been killed. She was shot dead by yet-to-be identified gunmen when she was marking her 23rd birthday. EKENE AHANEKU (600-Level Medicine and Surgery) and KEN EBEREOGU (400-Level Political Science) report. A final year student of the Imo State University (IMSU), Miss Kelechi Assumpta Ibeh, marked her 23rd birthday in a big way last Thursday. It was her last. The Banking and Finance student was shot dead by suspected secret cult members, who allegedly stormed her hostel where she held a party to mark the day. The incident happened on Douglas Road in Owerri, the Imo State capital. It was gathered that Kelechi was shot at close range as she was about cutting her birthday cake. The motive for the killing has been a subject of controversy. Some speculated that she was targeted allegedly because of her boyfriend’s involvement in a deadly fight between two cult groups in the school. Some eyewitnesses said the assailants were armed robbers. The late Kelechi was said to have been shot after she refused to submit her mobile phone to the assailants. The Department of Banking and Finance was thrown into mourning when the news of her death broke. 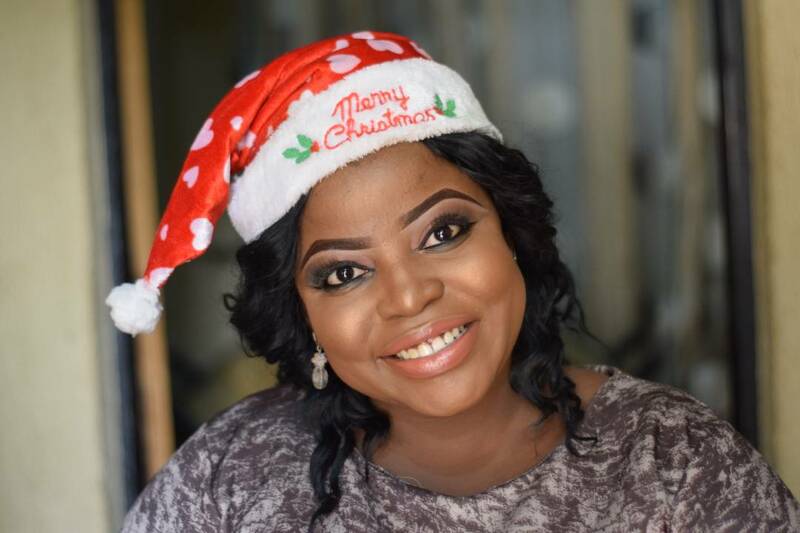 Her colleagues were shocked because the late Kelechi was said to have posted pictures of her birthday party on the social media moments before she was killed. CAMPUSLIFE gathered that there was a fight between members of two cult groups on Douglas Road on Wednesday evening. It was learnt that members of a rival group returned to the area in search of their opponents, unleashing terror on residents and passersby. Traders hurriedly closed their shops when the armed hoodlums moved to Nwaorie Lane, off Douglas Road, robbing residents at gun point. The hoodlums invaded Edede Street, beside Eastern Basic Nursery and Primary School, also on Douglas Road. An eyewitness said the assailants pointed a gun at Kelechi, ordering her to submit all her valuables. But, the deceased was said to have refused to drop her phone.